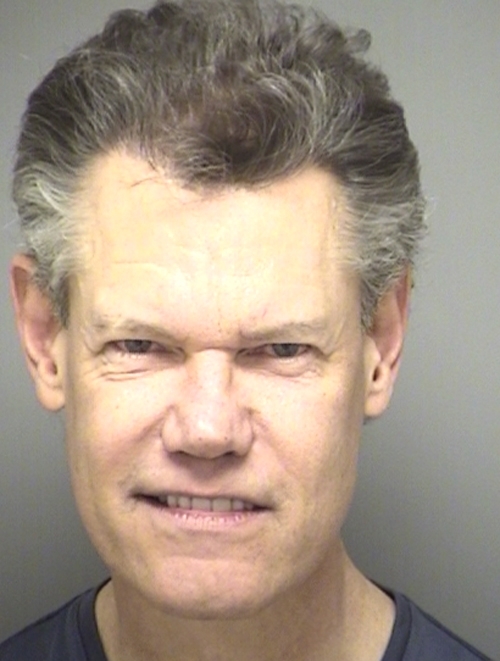 Country singer Randy Travis was arrested by Texas cops in February 2012 and charged with public intoxication, a misdemeanor. According to Sanger police, Travis, 52, was spotted in a parked vehicle in front of a church with an open bottle of wine. He was briefly booked into the Denton County jail, where he posed for the above mug shot.